Hola Search is a browser hijacker that modifies your web browser’s setting. 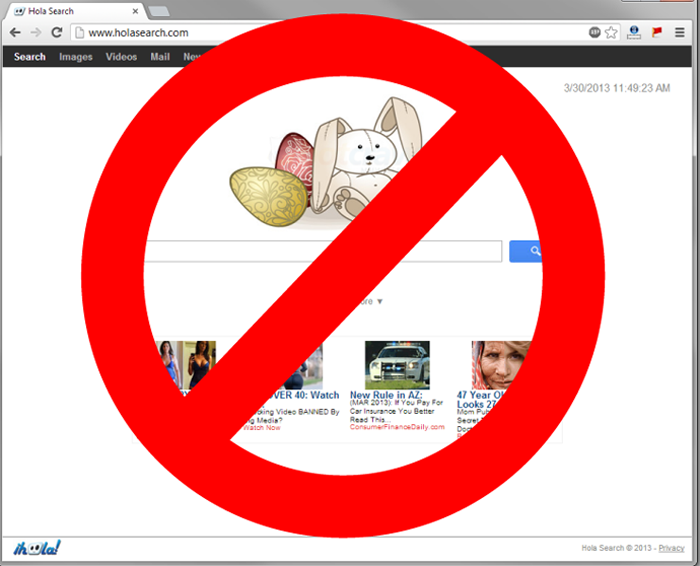 These altered settings change your browsers default search engine and homepage to Hola’s own. Hola Search is more annoying than it is dangerous, either way though, it should, and can be, easily removed. Hola Search is generally installed as a 3rd party application when you are installing freeware programs. Be careful when installing programs that you read what you are installing. 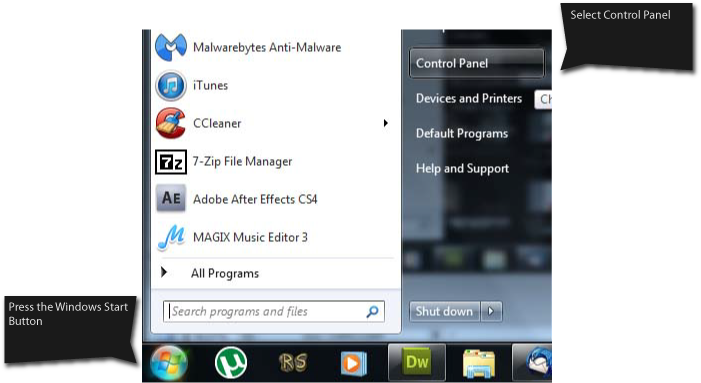 Open the Control Panel by clicking on the Windows Start button and then clicking Control Panel. 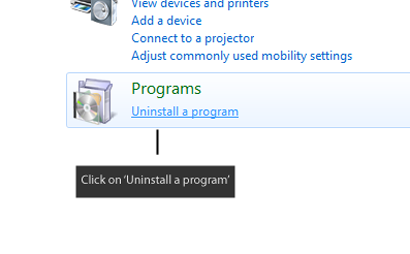 Then, click on ‘Uninstall a program’. Locate and uninstall both BrowserProtect and HolaSearch Toolbar. 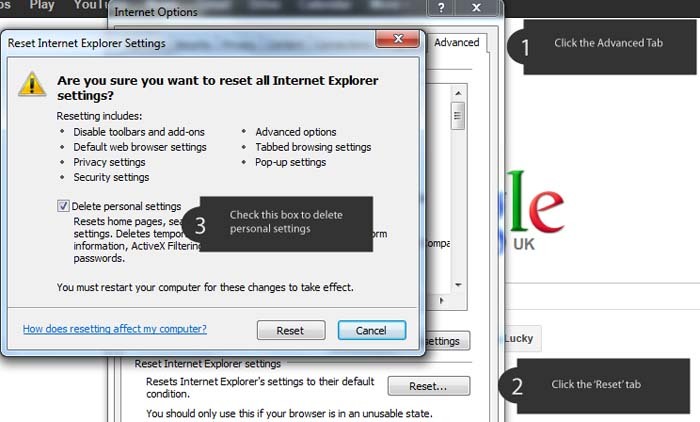 To remove Hola Search from Internet Explorer, first,click on the gear icon at the top right of your browser window, followed by Internet Options > Advanced > Reset, and finally, check the box that reads ‘Delete Personal Settings‘ and click reset. 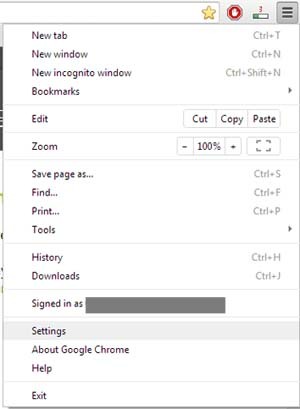 Access Google Chrome settings by clicking on the Menu Icon located at the top right corner of your browser window and clicking on Settings. Access Google Extensions by clicking on Settings, hover over Tools and Click Extensions. Hola Search installs two ‘Extensions’, Hola Search and Browser Protector. Get up the Extensions Screen and delete both extensions. Next, click the ‘Manage Search Engines’ which will open a new page, there you will see that Hola Search is set as your default Search Engine. Hover over Google Search or whichever search engine you like using and make it your default search engine. Secondly, hover over Hola Search and press the ‘X’ button which appears to remove it. Next, we want to change our default loading page. 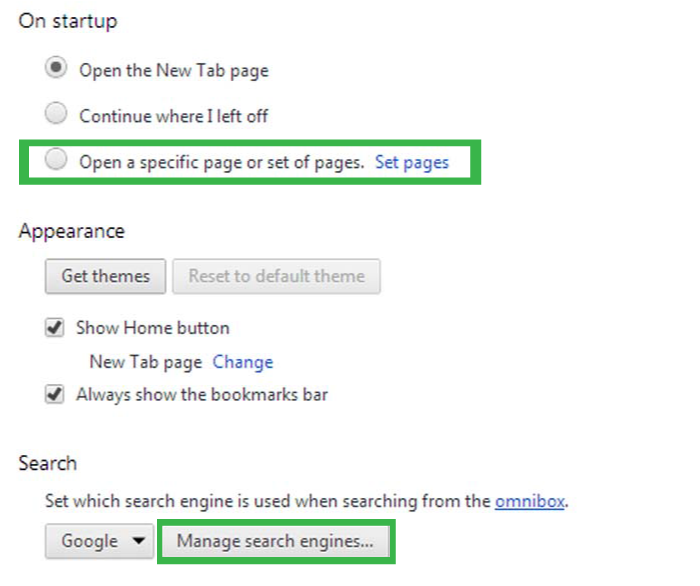 Hola Search sets their page as your default loading page, to change this, Open up settings again and click on ‘Open the new tab page’ or ‘Open a specific page, or set of pages‘, and from there, you can add in whichever page you wish to have as your start up page. 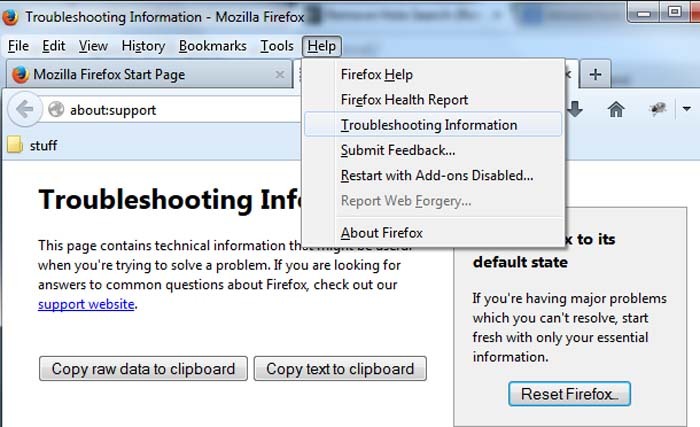 To remove Hola Search from Mozilla Firefox, start by hovering over ‘Help‘ and selecting ‘Troubleshooting Information‘ from the drop down menu. A new window will open with a Reset button, select this button, and a new dialog box will open with another button called Reset, click this new button to reset Firefox. Now that your browser is cleansed of HolaSearch, the next step is to download AdwCleaner, which is a free to download program that deletes Adware, Toolbars, Potentially Unwanted Programs (PUP) and other malicious software from your computer. 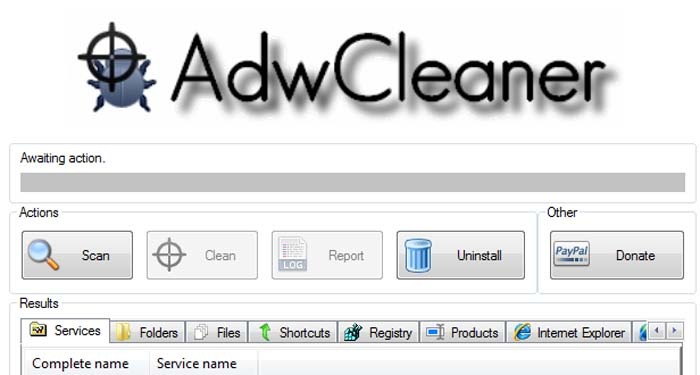 You can download AdwCleaner here (clicking the link will automatically download the program to your computer), or visit the official website and download the program from there. Malwarebytes detects and removes all traces of malware from you computer. Download Malwarebytes (Clicking this link will automatically download Malwarebytes to your computer). Install Malwarebytes and run the program. Make sure to update the program if needed, and close any other programs you have open, as well as browsers. Once installed, run the program and perform a quick scan. After the scan has completed, remove all found viruses and other malicious software. The final step in getting rid of HolaSearch is the same as step 4, except the program we will be downloading this time is Hitmanpro. Hit Next and follow the prompts to scan your PC for malicious software. After the scan has completed, you will be presented with a screen showing all the malicious programs that have been found. Press Next to remove the malware. You will need to activate the 30 day trial of Hitmanpro, and hopefully after following the steps in this article you won’t need to use Hitmanpro more than this one time.